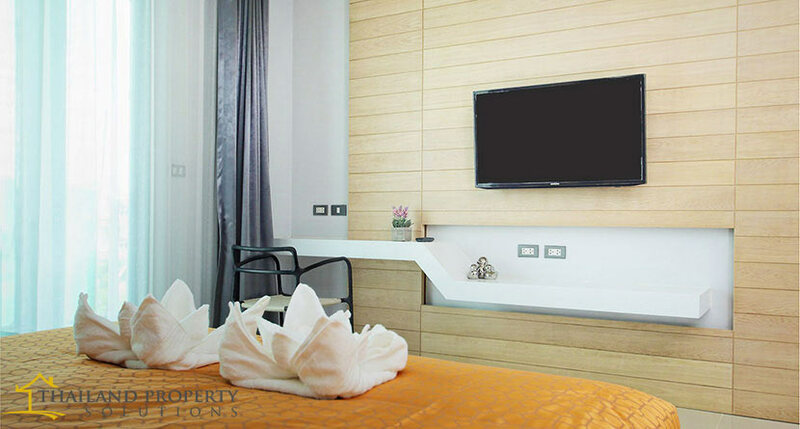 The ready to move in condominium. 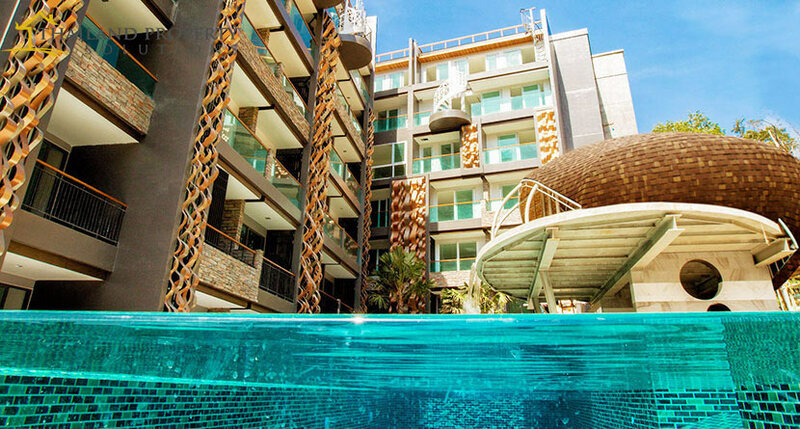 Terrace Condo is located on a lush and tranquil hillside on Asia’s finest resort island of Phuket. 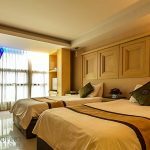 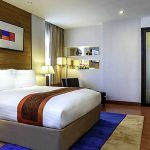 Situated well above the much sought-after west coast beach community of Patong, you will be but just a few minutes away from a plethora of word class amenities, including shopping, fine dining and a world renowned vibrant night life. 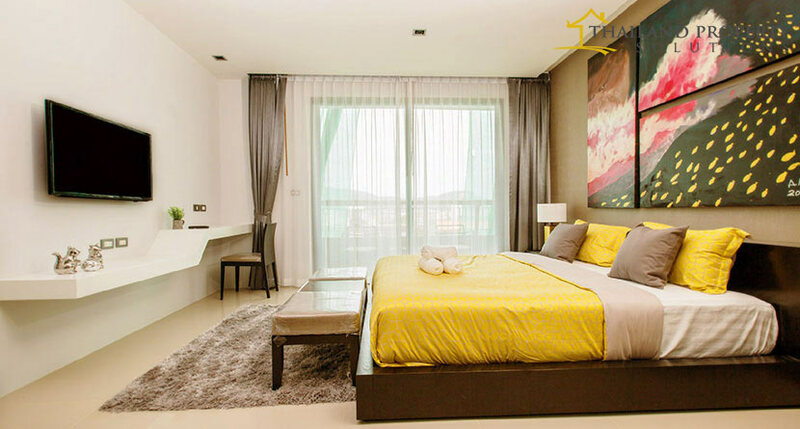 Terrace Condo offers condo units of great functional design with brilliant city, mountain, and Andaman Sea views. 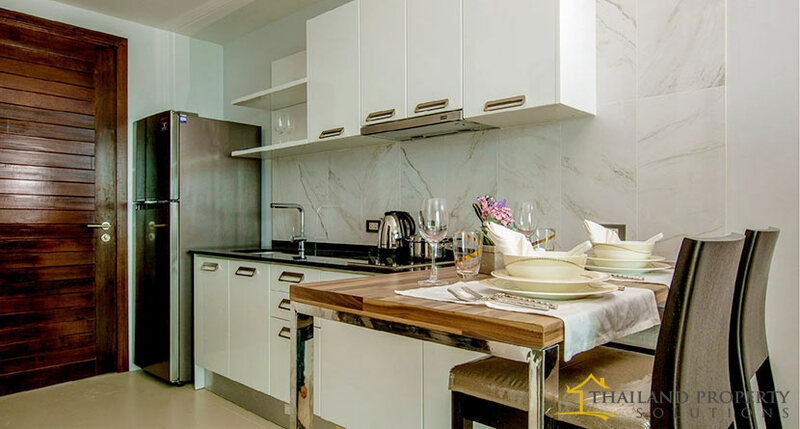 With it being of very high quality and built to exacting western standards, you can be comfortably assured that the residences at the Terrace Condo will always be in extremely high demand for both expatriates and tourists alike.